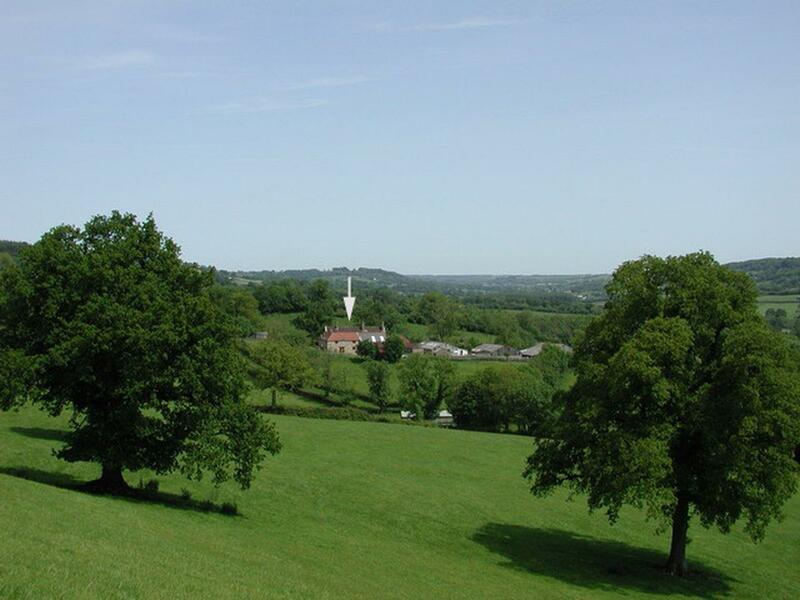 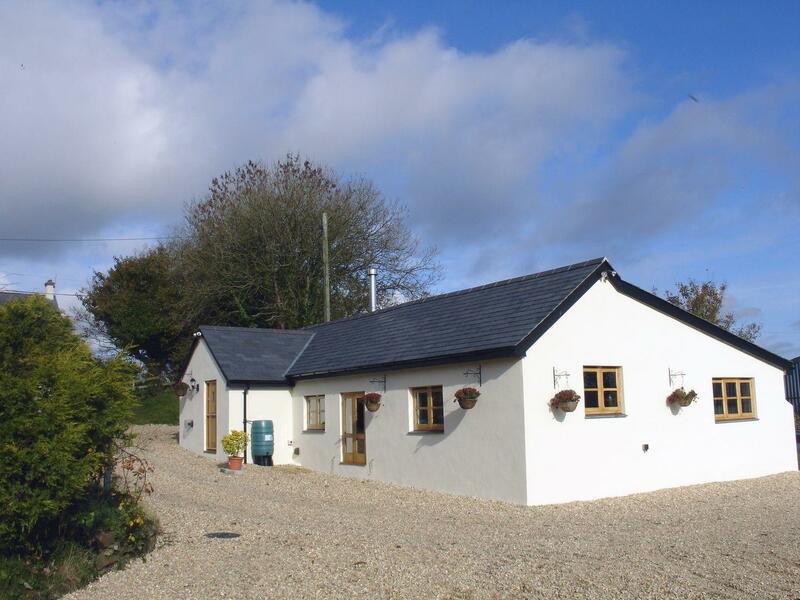 Grooms Cottage in Talaton is a pets welcome self catering holiday home, in Devon, admits pets and welcomes up to 3 people. 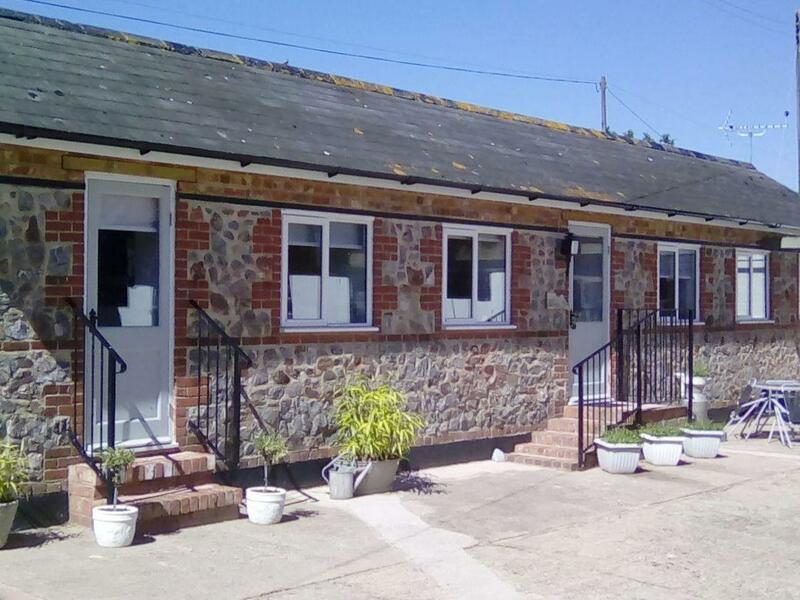 Having 1 bedroom and 1 bathroom, also is non smoking and you can see information for this pet friendly property in Talaton here. 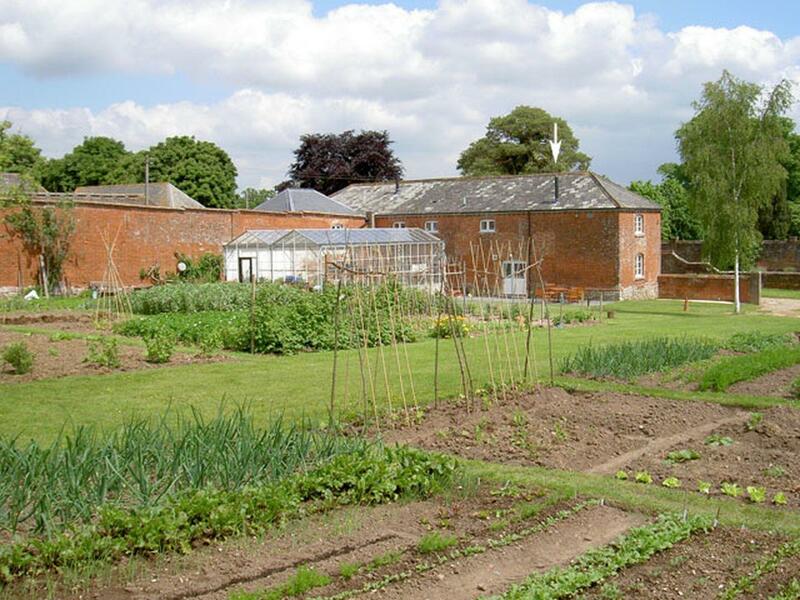 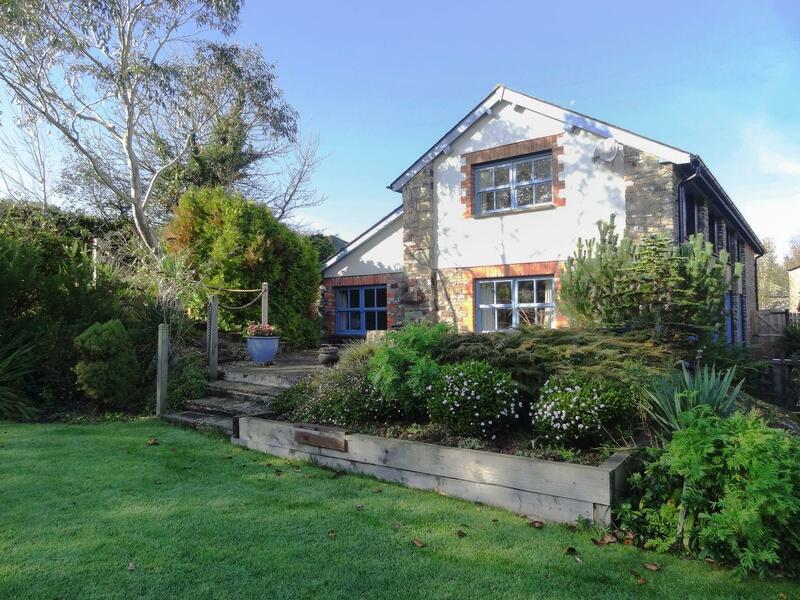 Gardeners Cottage in Talaton is a pet friendly cottage in Devon, welcomes dogs and sleeps 4 persons. 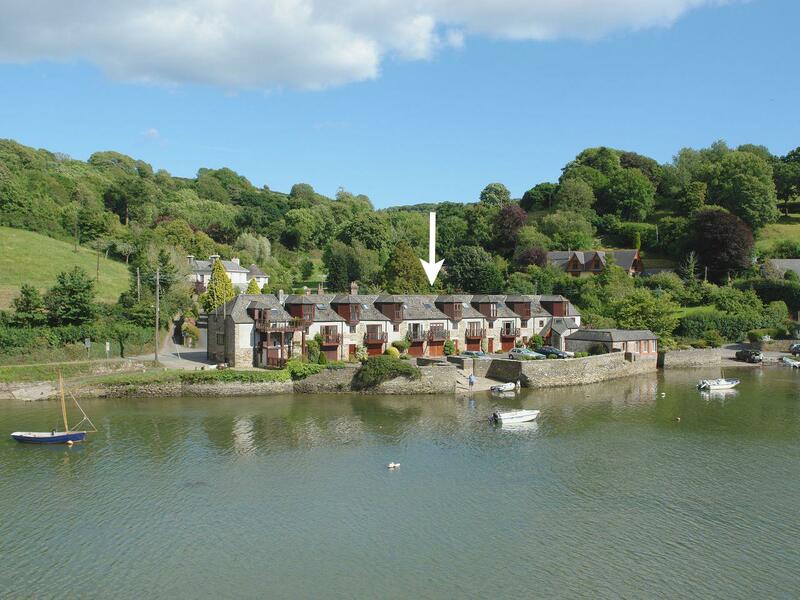 Having 2 bedrooms and 1 bathroom, also is non smoking and you can view information for this dog friendly self catering property in Talaton here. 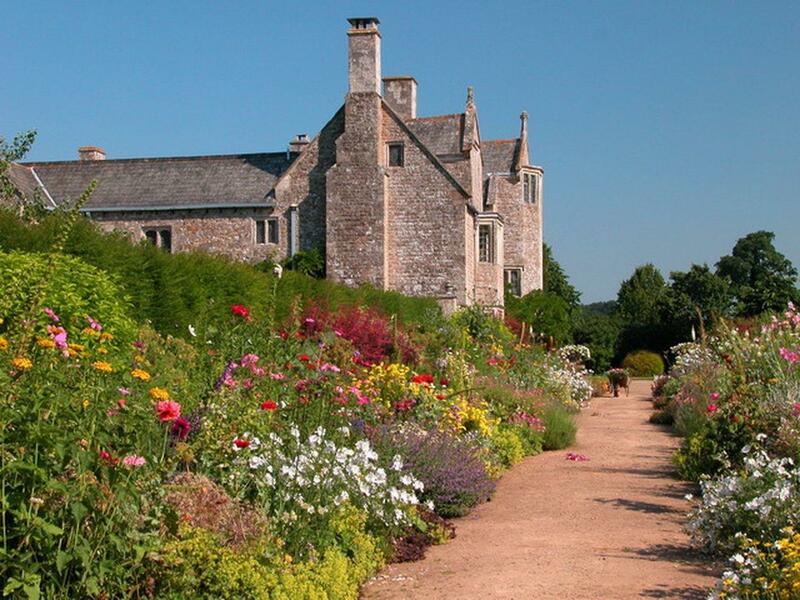 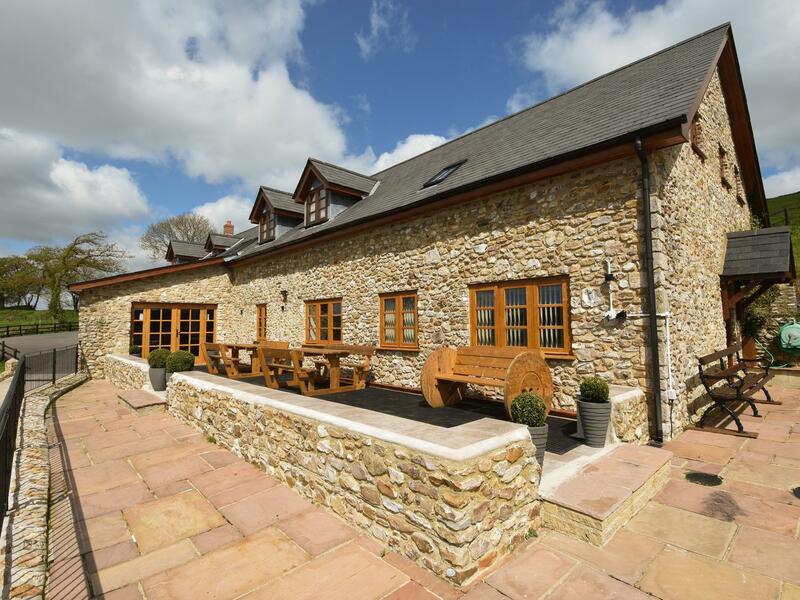 Barley House in Talaton is a pets welcome property in Devon, welcomes pets and caters for 6 guests. 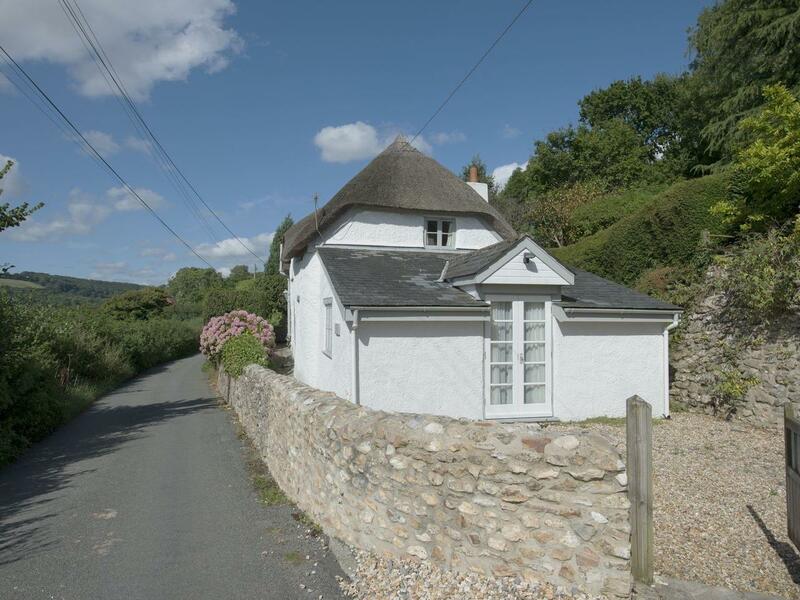 Having 3 bedrooms and 3 bathrooms, also is non smoking and you can read information for this dogs welcome home in Talaton here. 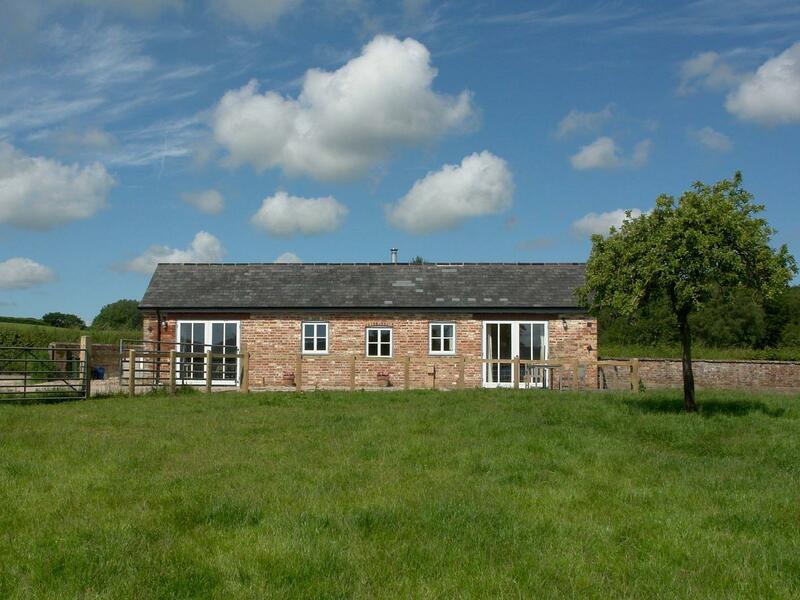 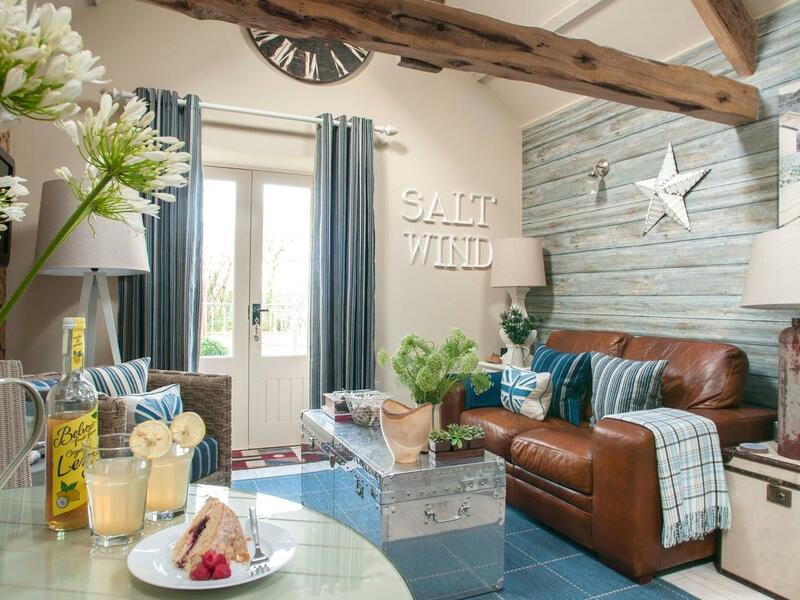 A 2 bedroomed holiday home in Talaton, Hayloft is non smoking and is a child friendly property, read reviews and photos for Hayloft here. 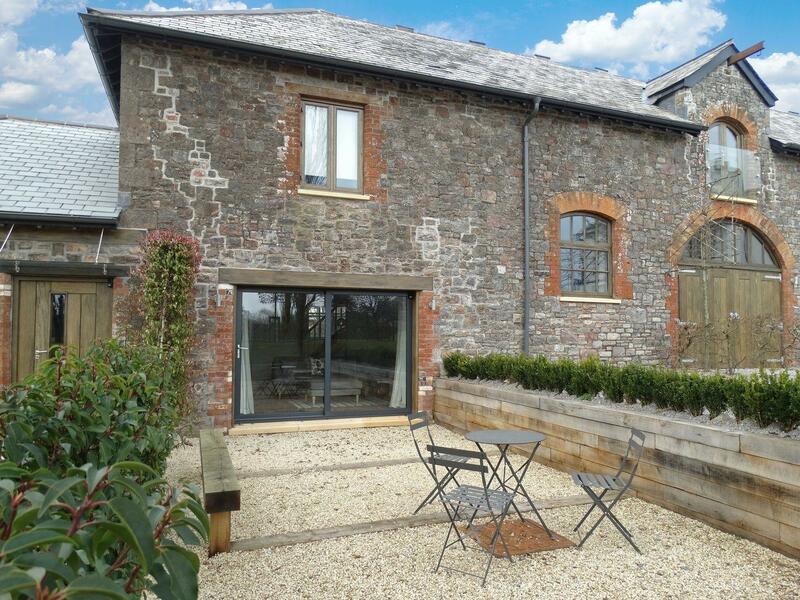 1 The Quay in Lympstone is a dog friendly property in Devon, accepts dogs and accommodates up to 4 persons. 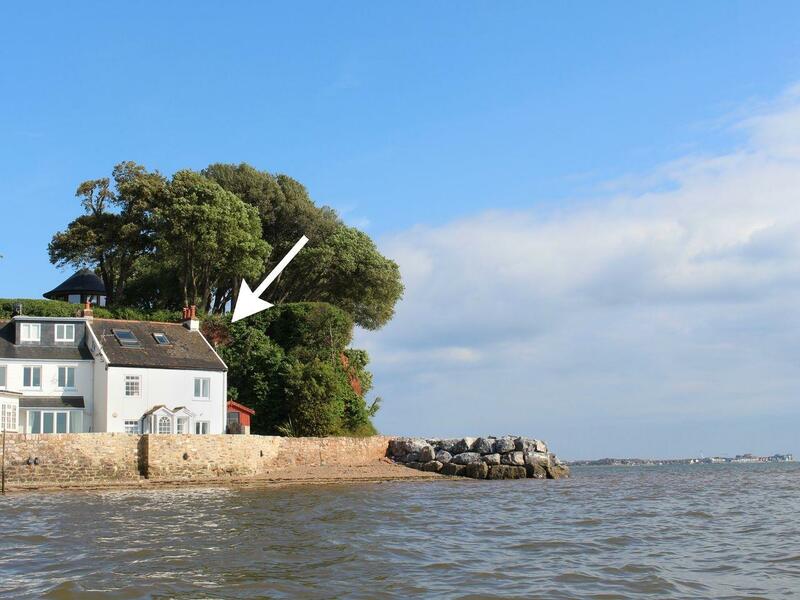 Having 2 bedrooms and 1 bathroom, also is non smoking and you can read a summary for this dog friendly holiday property in Lympstone here. 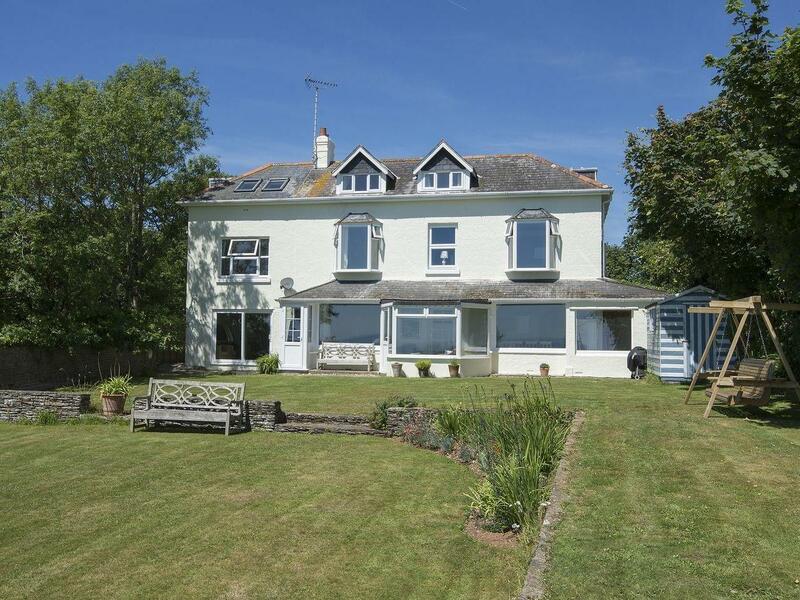 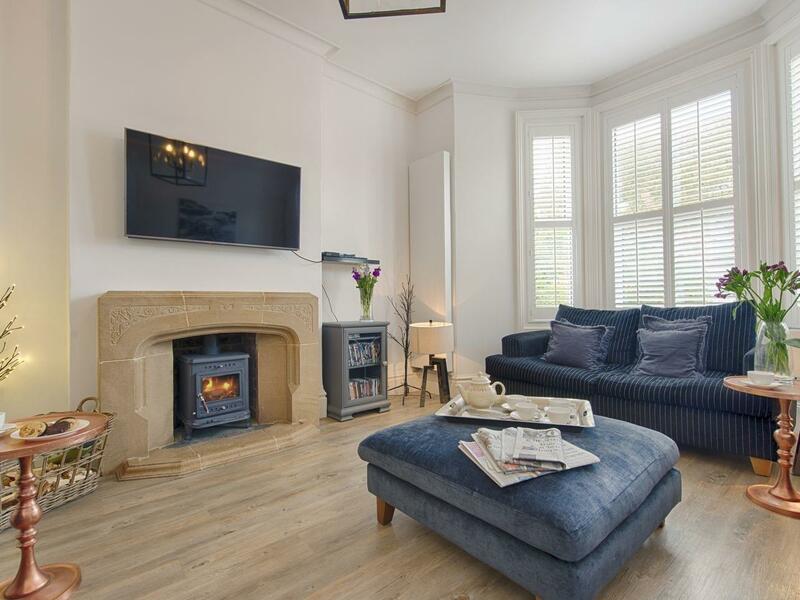 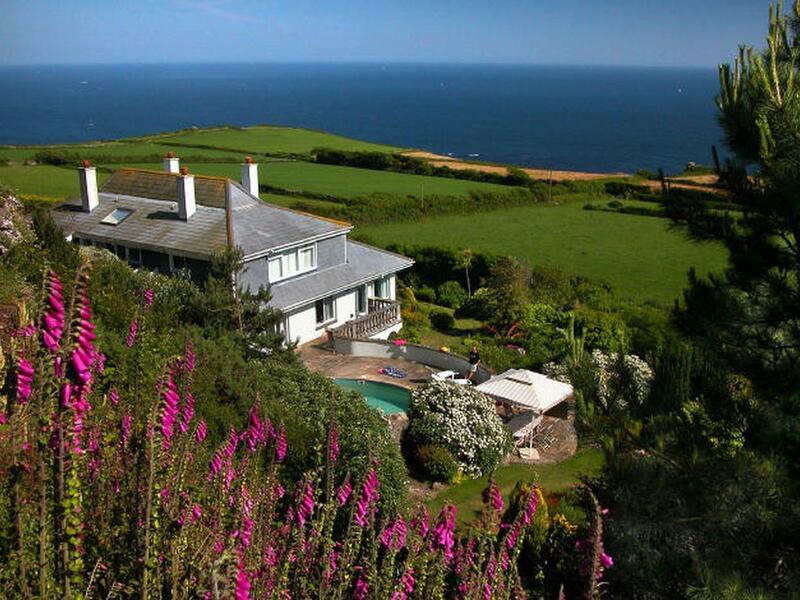 Presenting 6 bedrooms and sleeping 12 people, Stanhope House is a large home in Seaton in the enchanting location of Devon. 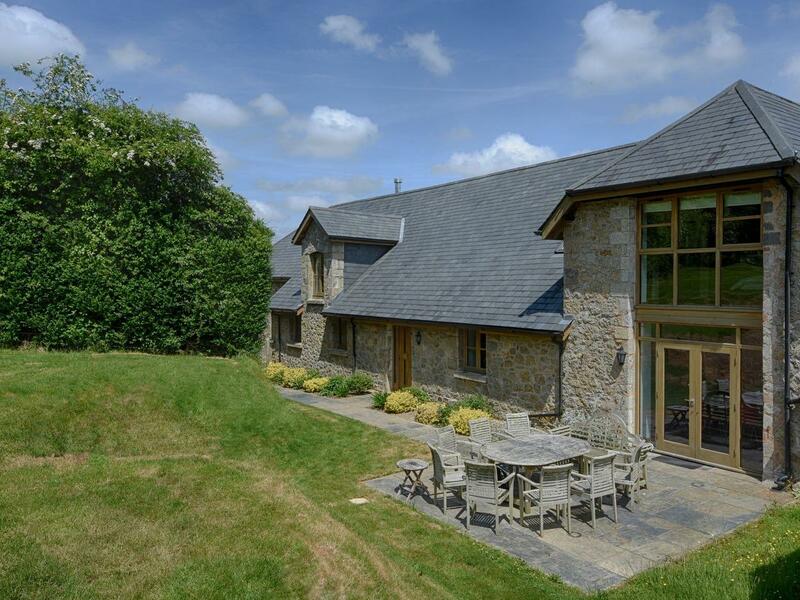 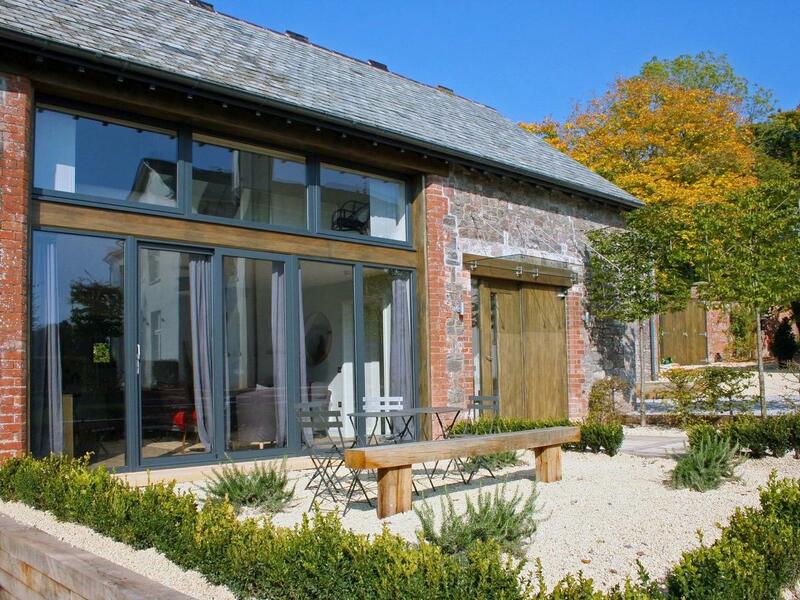 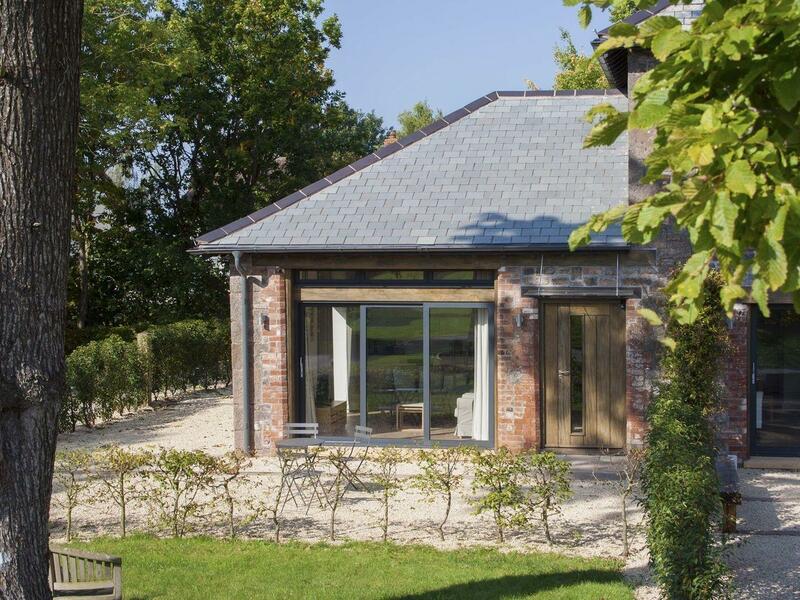 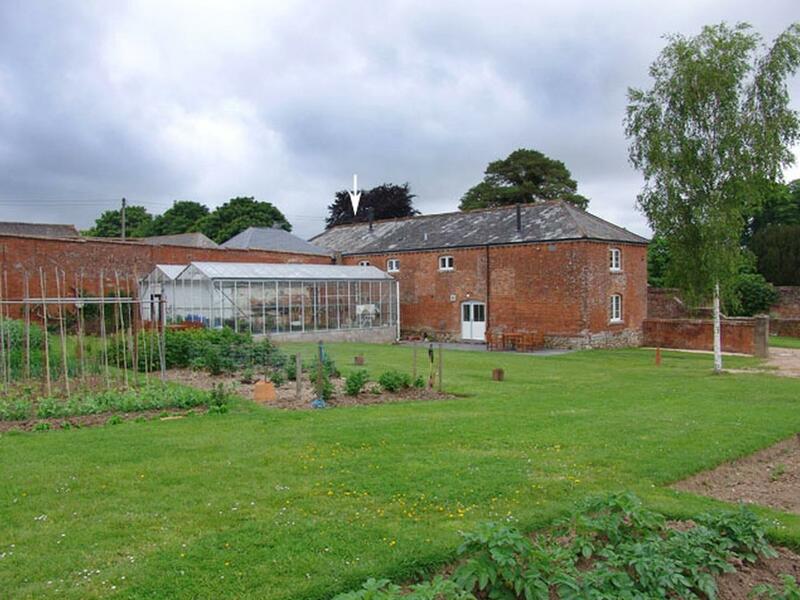 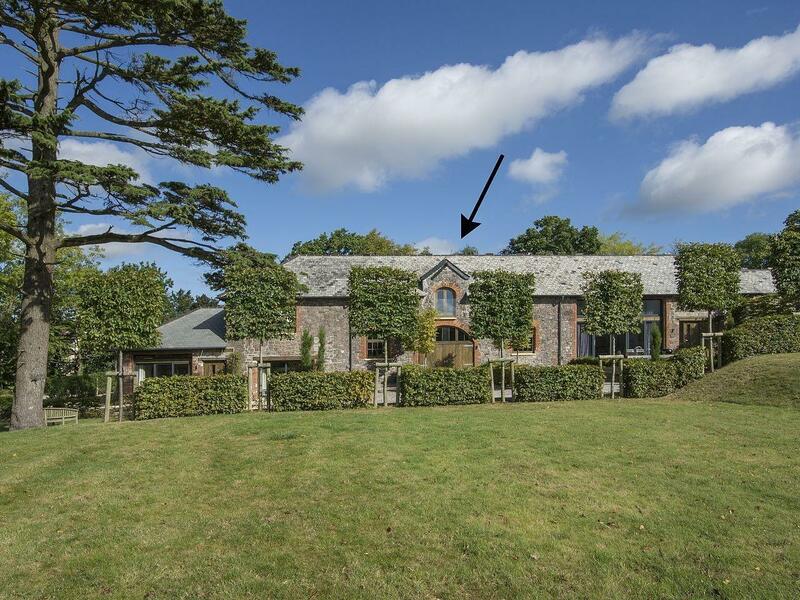 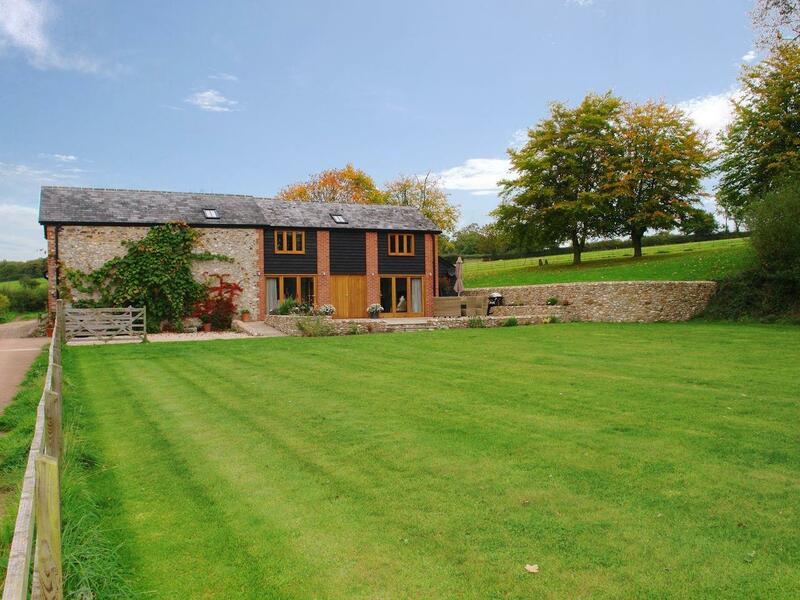 Boasting 6 bedrooms and sleeping 14 persons, The Barn is a sizale self catering cottage in Southleigh in the pretty region of Devon. 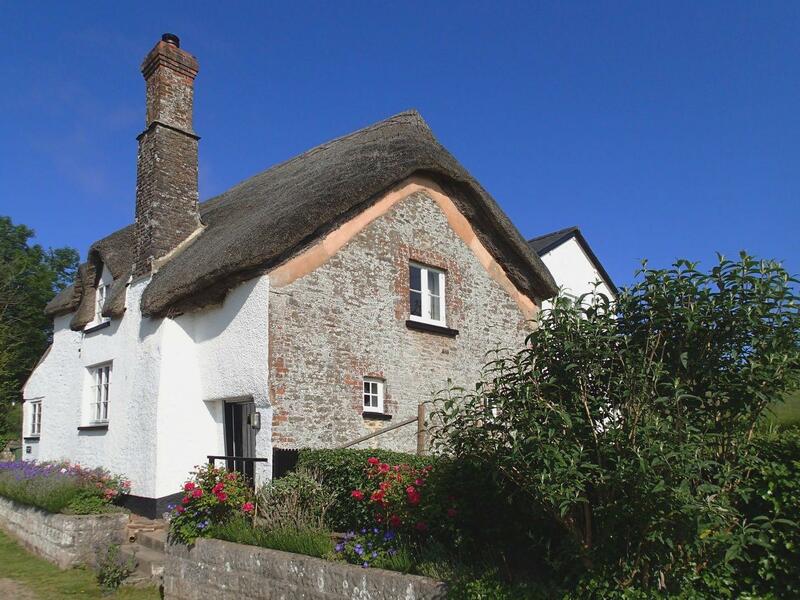 Facilities and information for this cottage in Devon, The Old Log Shed is a 2 bedroomed cottage with 2 bathrooms in Honiton. 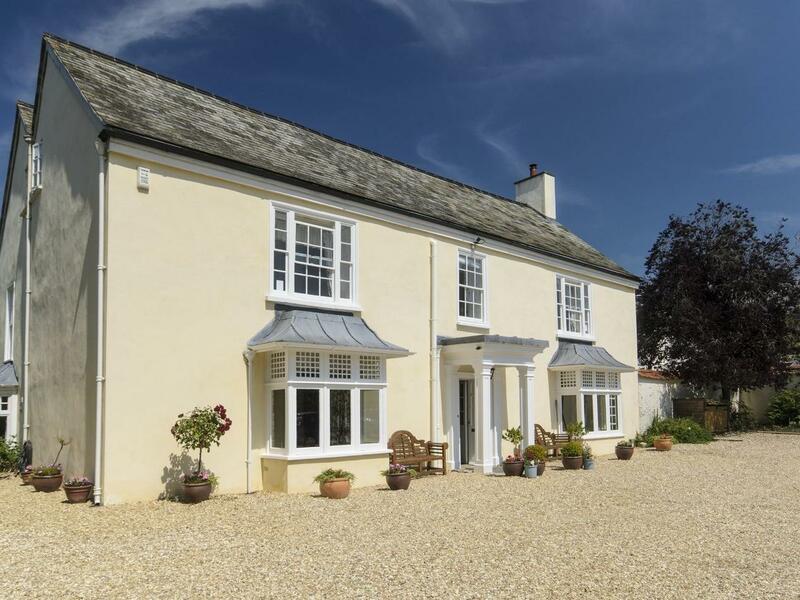 Marlborough Cottage in Combpyne is a dog friendly self catering holiday home, in Devon, admits dogs and welcomes up to 7 persons. 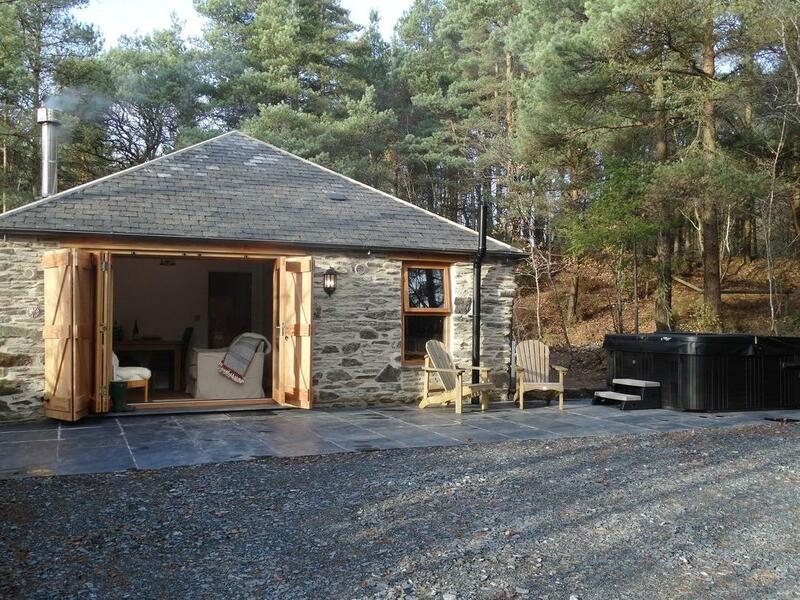 Having 3 bedrooms and 3 bathrooms, also is non smoking and you can see information for this dog friendly holiday home in Combpyne here.